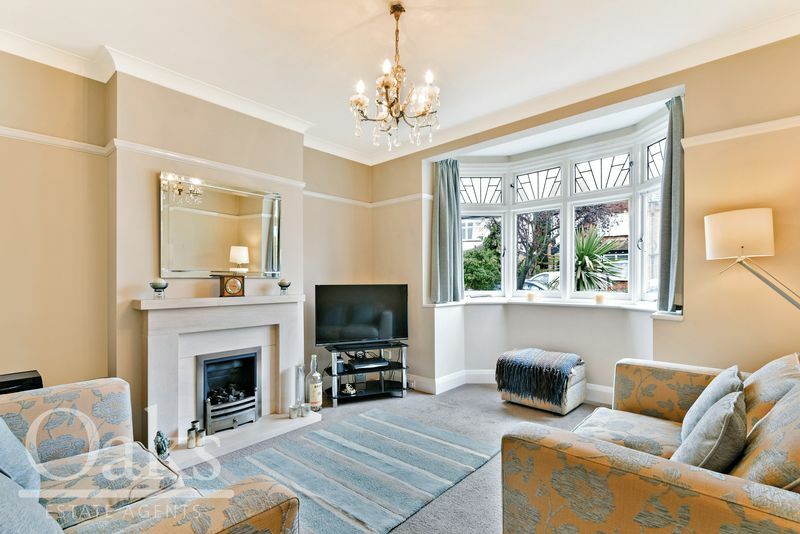 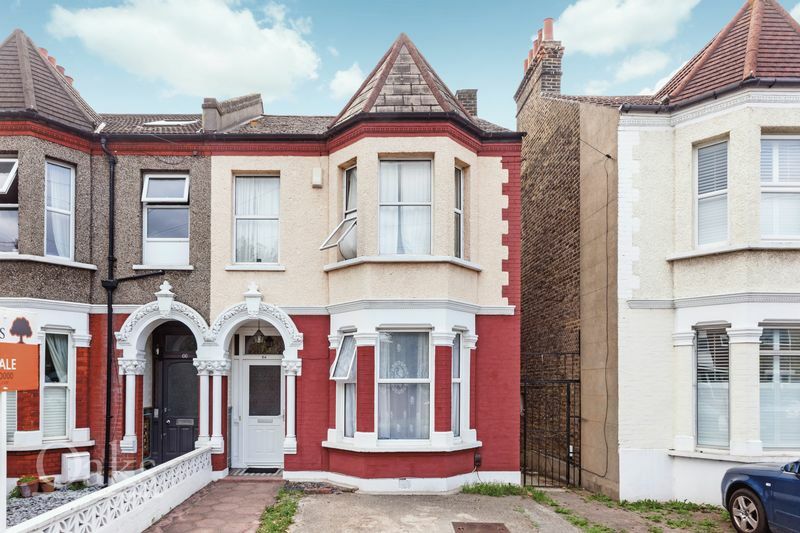 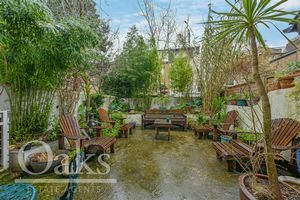 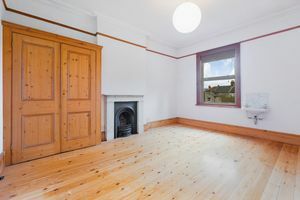 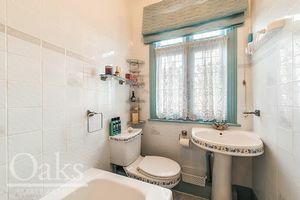 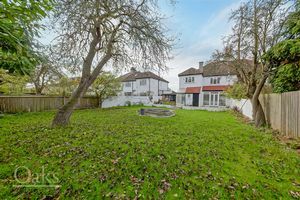 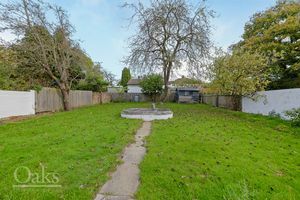 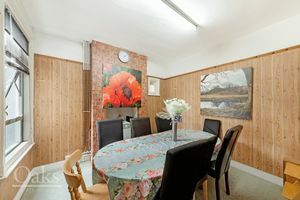 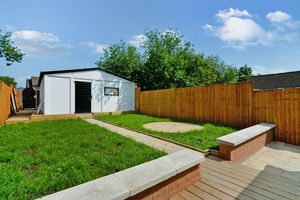 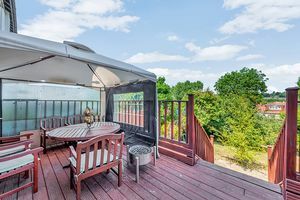 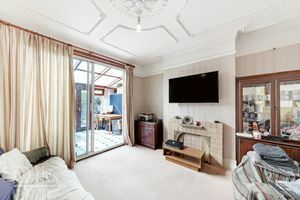 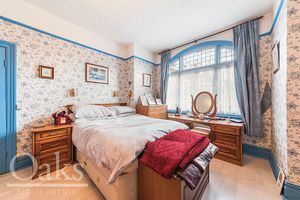 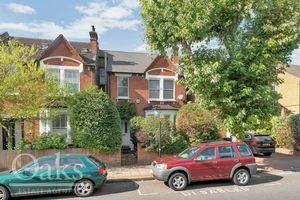 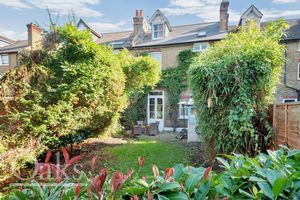 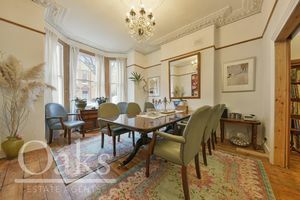 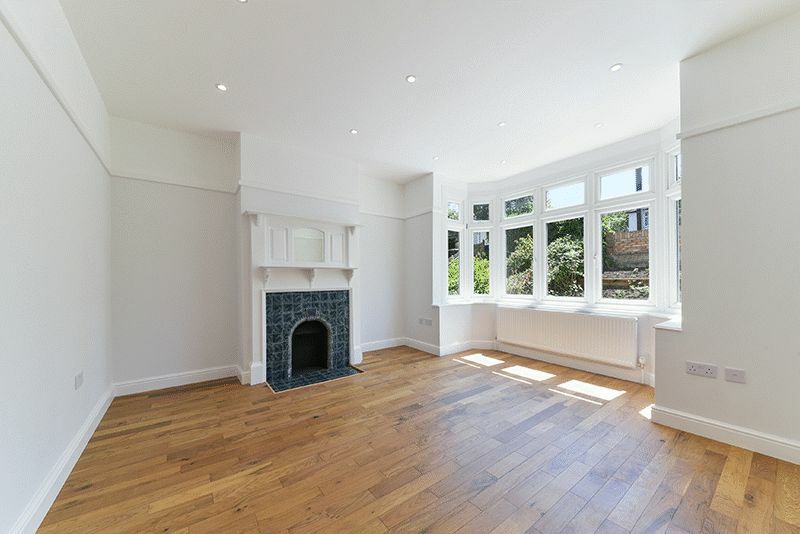 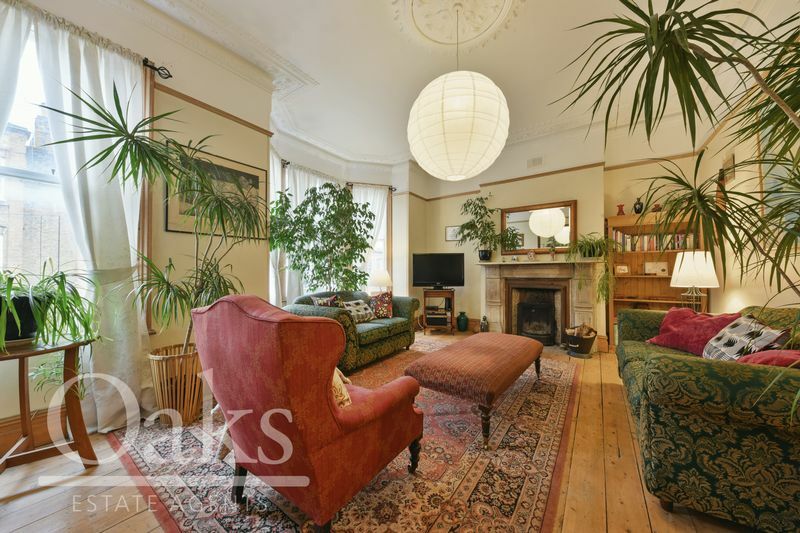 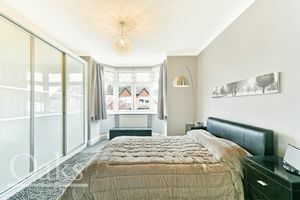 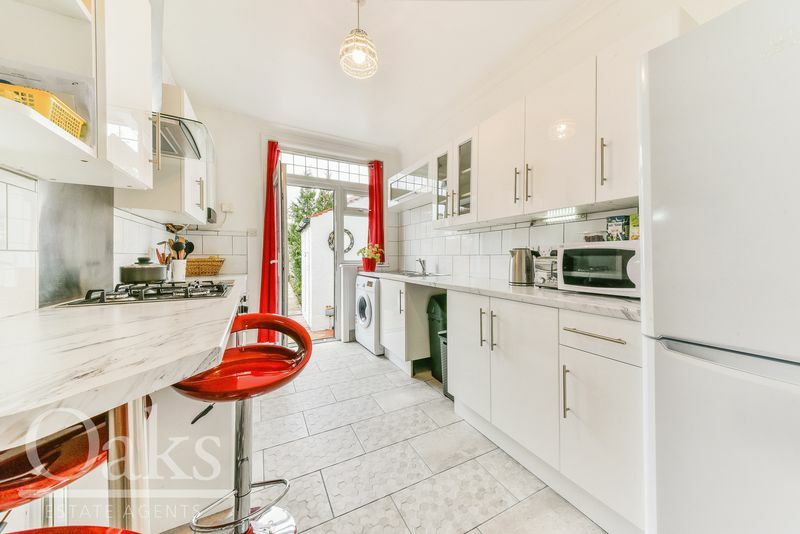 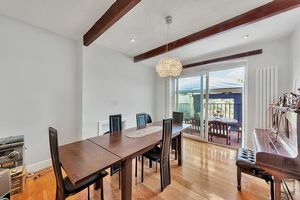 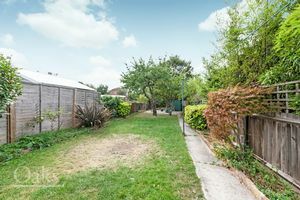 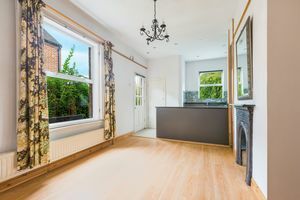 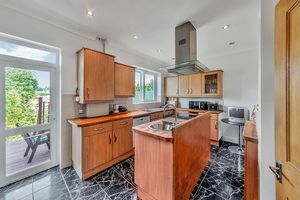 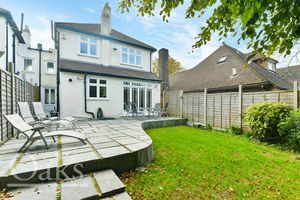 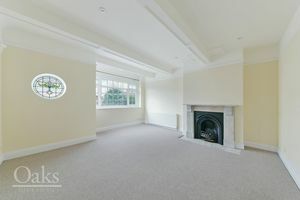 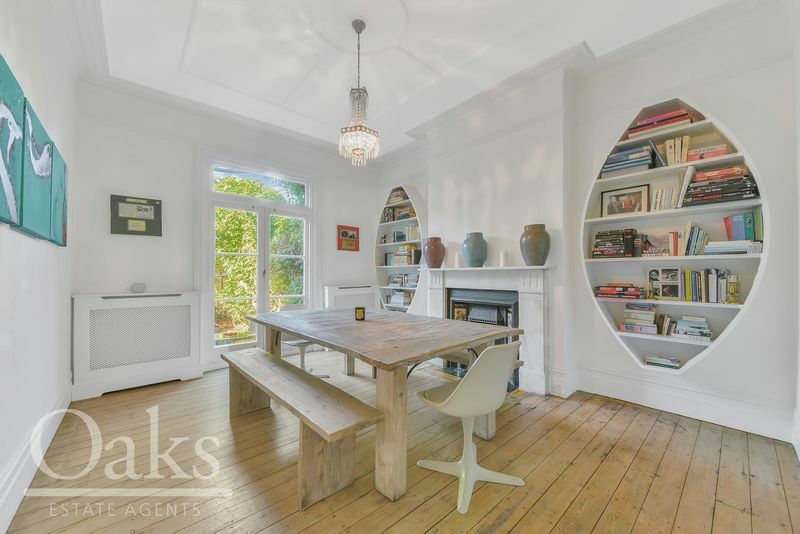 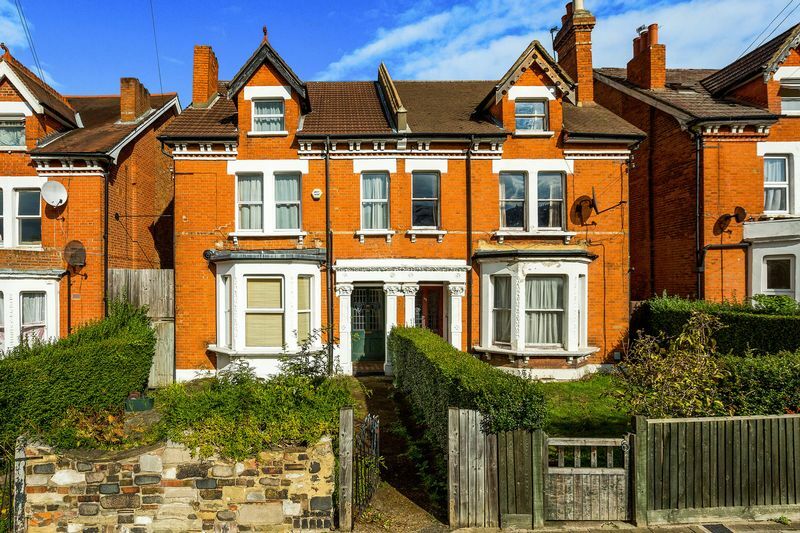 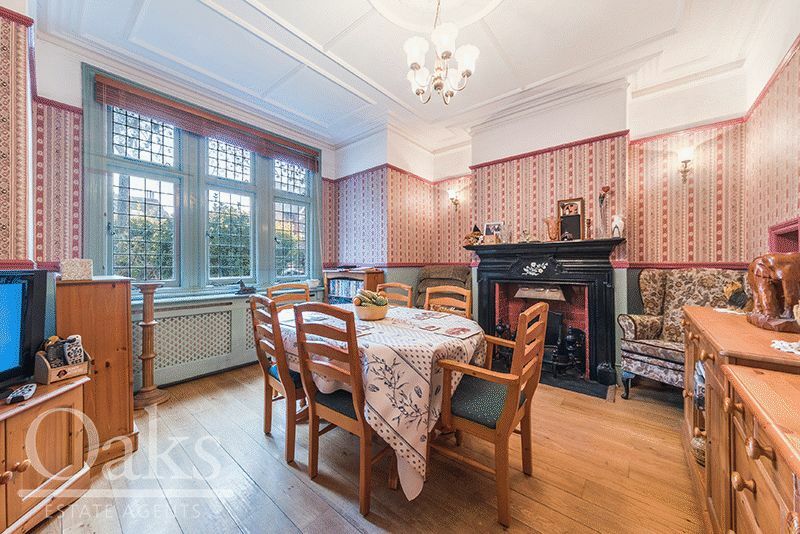 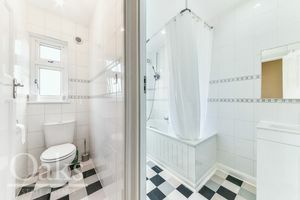 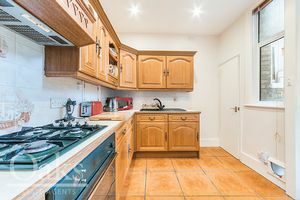 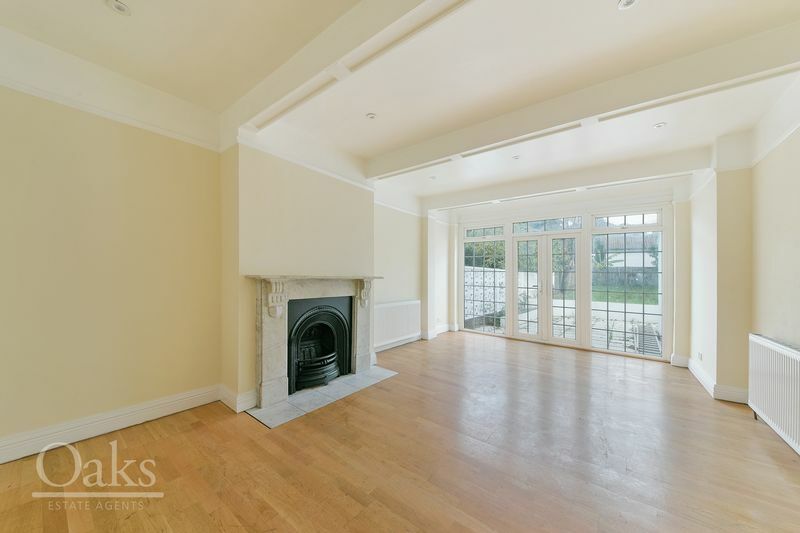 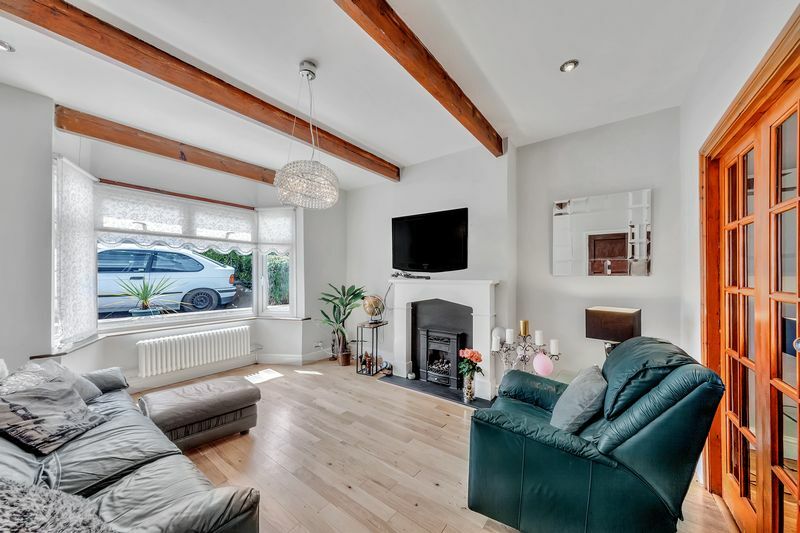 Independent Estate Agents of Streatham proudly brings to the market a truly exquisite top floor period conversion, impeccably placed moments from Tooting Bec Common & The Lido. 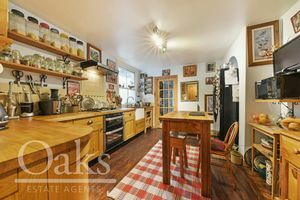 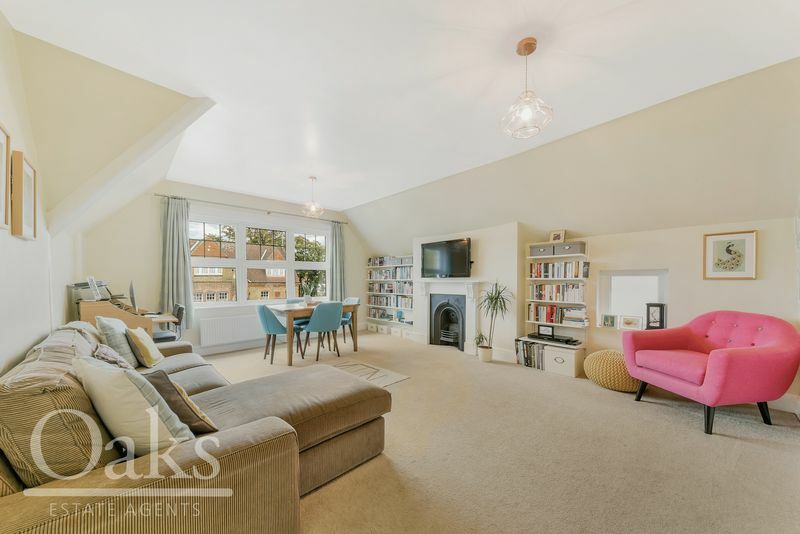 This charming home is offered in phenomenal order throughout and comprises of a sweeping 18x14 Reception room, with a feature fire place and Dining area as well as one generously proportioned double Bedroom with a walk in dressing room. 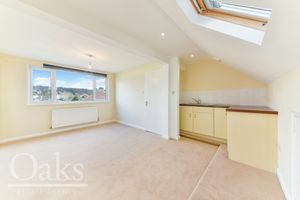 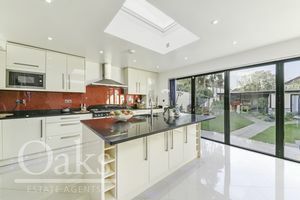 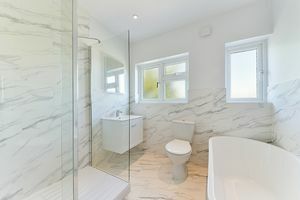 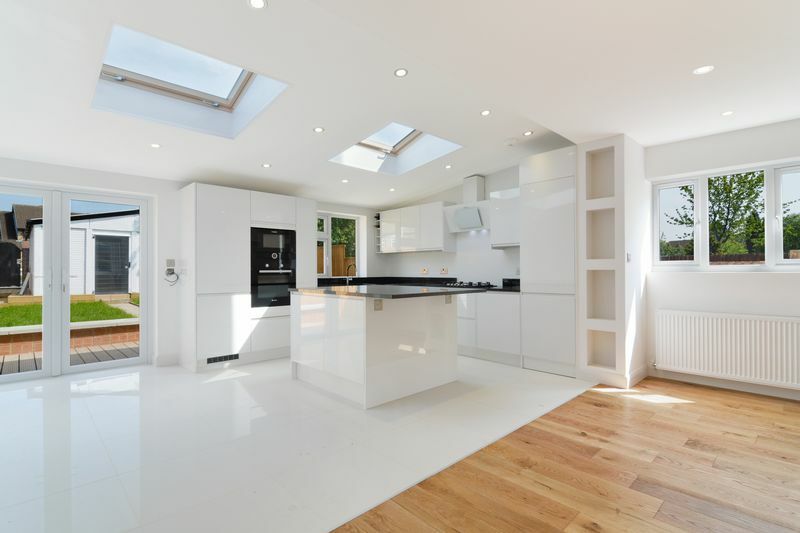 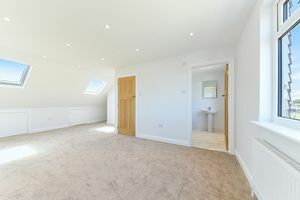 Further benefiting from a modern Bathroom & modern Kitchen with sky light and fitted appliances. 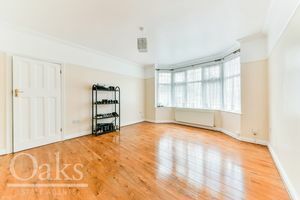 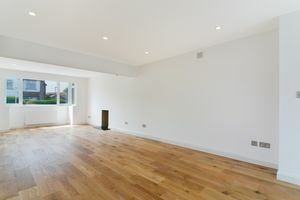 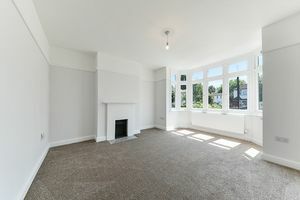 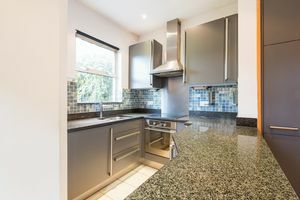 Oaks of Streatham are delighted to present to the market this fantastic newly refurbished one double bedroom flat located moments from the Streatham Hill hub. 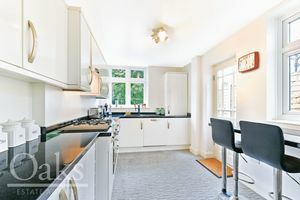 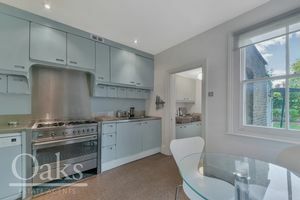 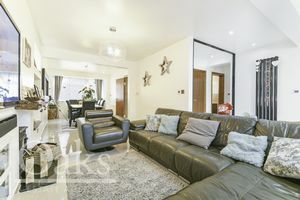 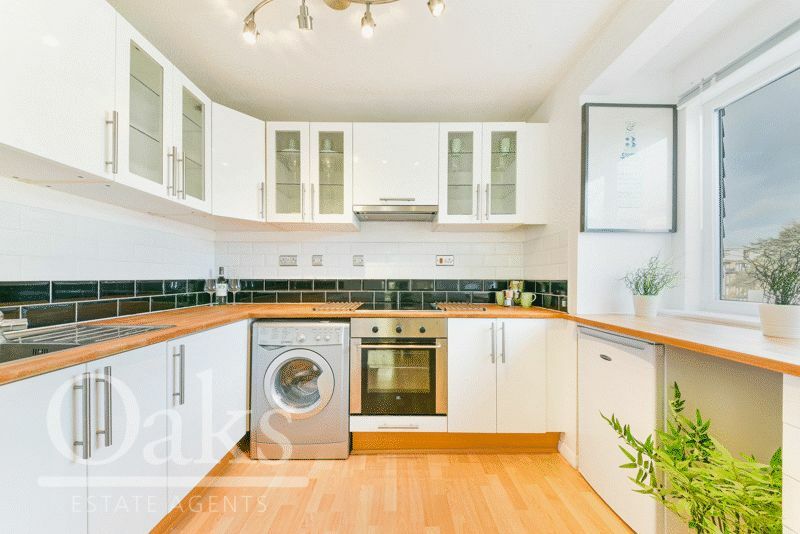 This this bright and spacious flat is perfectly laid out comprising of a spacious double bedroom, a modern bathroom and a generously sized reception room that leads onto a fitted kitchen with built in appliances. 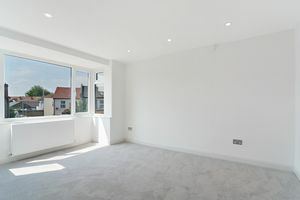 Situated on the top floor this stunning apartment offers great views of Streatham, further benefiting from being in short commute from Streatham Hill Station and the many bars, restaurants and local amenities along Streatham High Road has to offer makes this property ideal for first time buyers and investors alike.